My buddies Capt Peter Heydon, Capt Tony Skinner his lady Ally and Matt went fishing offshore Thursday with Capt Jake of Mean Green Fishing Charters. 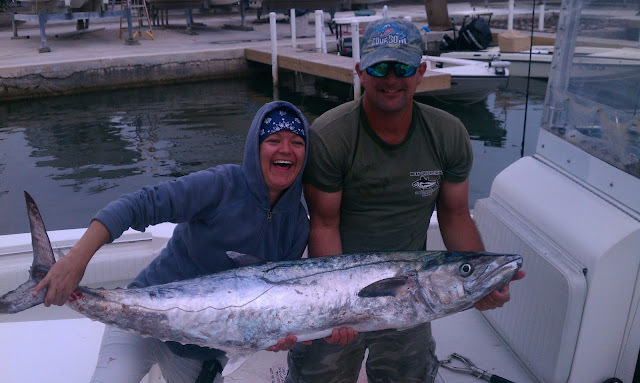 They reported calm seas and good fishing. Lot of bonitas and good yellowtailing. 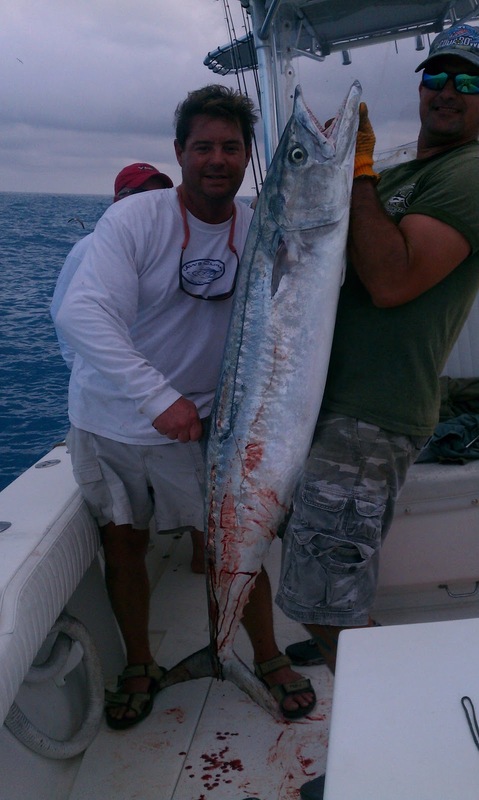 The 51 pound kingfish pictured was caught on a live bluerunner.